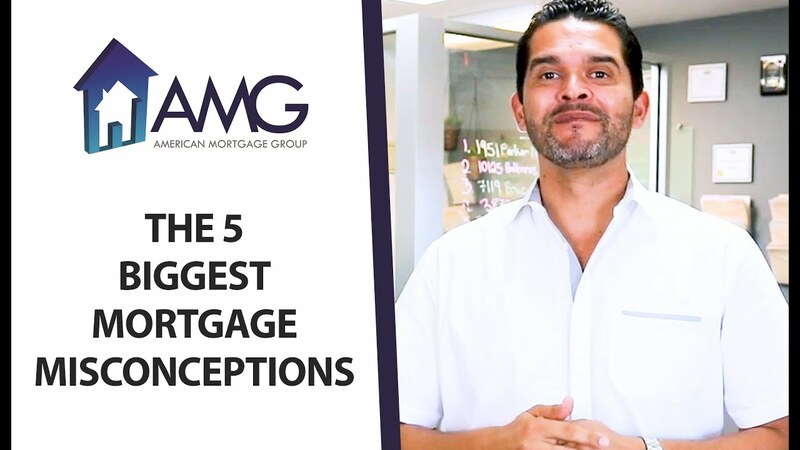 There are five major mortgage misconceptions that you should know the truth about so they don’t prevent you from buying a home. 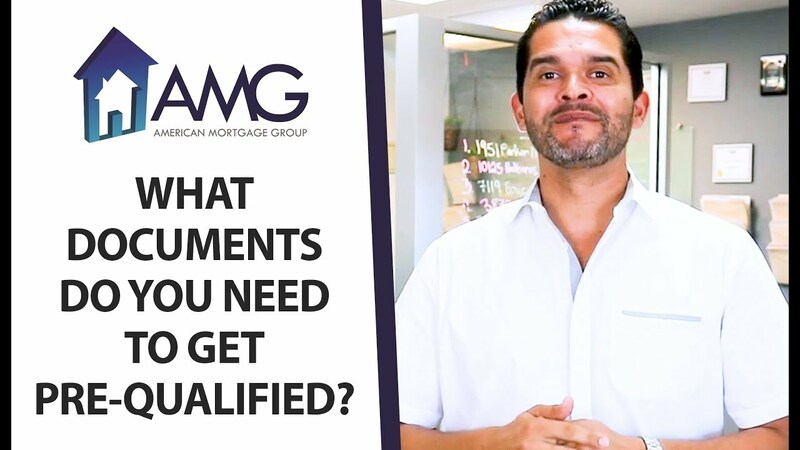 What documents do you need in order to get pre-qualified for a home loan? Today I’ll provide you a list. 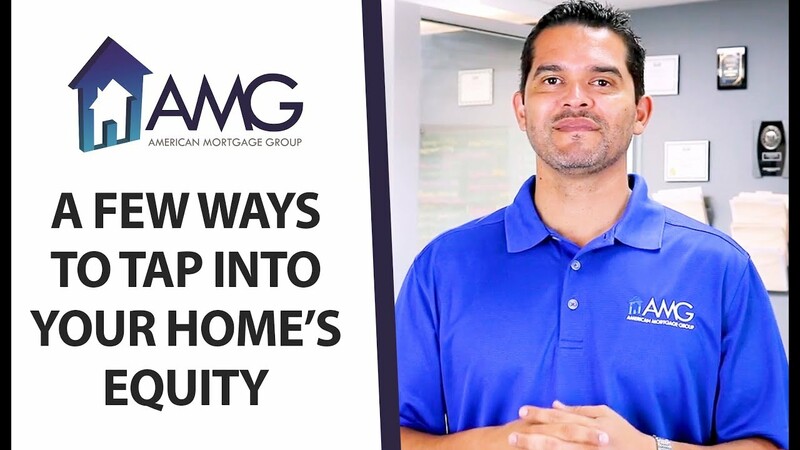 Are you ready to cash in on your home’s equity? Here are all the different ways you can do so. Are we in a housing bubble in San Diego or Temecula? I am looking at the current market facts to find out. We have a new loan that can help the self-employed buy a home or refinance their property. Here’s how it works.